Catholic education leaders are facing tough decisions about the future of their schools. Whether you are grappling with the strategic planning process, need to evaluate current programs or develop new initiatives, cultivate effective school boards, improve school culture, increase advancement efforts, institute staff evaluation and growth processes, access technology priorities or learn to use analytics to support student outcomes and increase student retention, we can help. The Executive Mentoring and Coaching Program is designed to meet the needs of Catholic school principals, presidents, superintendents and school boards. This comprehensive program is tailored to address specific and localized requirements of school leadership. Our Executive Mentoring and Coaching Program utilizes the talents and experience of both NCEA senior staff and consultants from across the country. Each administrator is carefully paired with an executive mentor/coach who has the expertise in your identified areas of need. Financial sustainability is crucial for Catholic schools to sustain long-term academic excellence and operational vitality. NCEA partners with Catholic institutions to enhance financial acumen, advise and implement sound financial strategies. Through our partnership with FACTS Management, our consultants help to ensure resources are aligned with your strategic plans to provide for long-term success in your school(s). The formation of school leaders and faculty is essential to building a strong Religious Education program and nurturing a dynamic faith community. 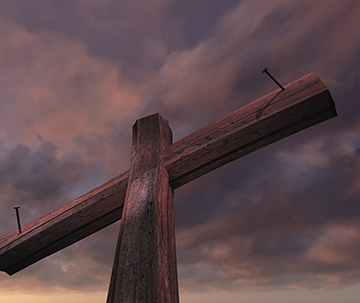 The student Assessment of Catholic Religious Education (ACRE) and adult (catechist) Information for Growth (IFG) assess cognitive and effective responses to the Catholic faith through the lens of the Six Tasks of Catechesis. 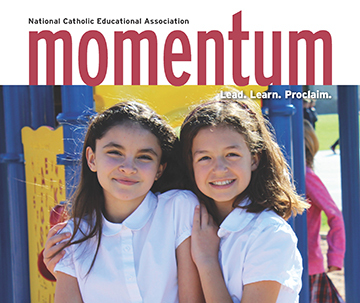 The administration and analysis of these assessments provide data to inform principal and faculty (catechist) professional development and formation programs tailored to the needs of the diocese and/or school. 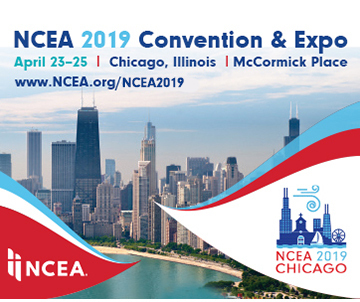 The NCEA Speakers Bureau offers professional development presented by field and content experts. Our speakers engage audiences with relevant and empowering content. As champions of Catholic education, our consultants will build a rapport with the audience that will inspire commitment and growth.